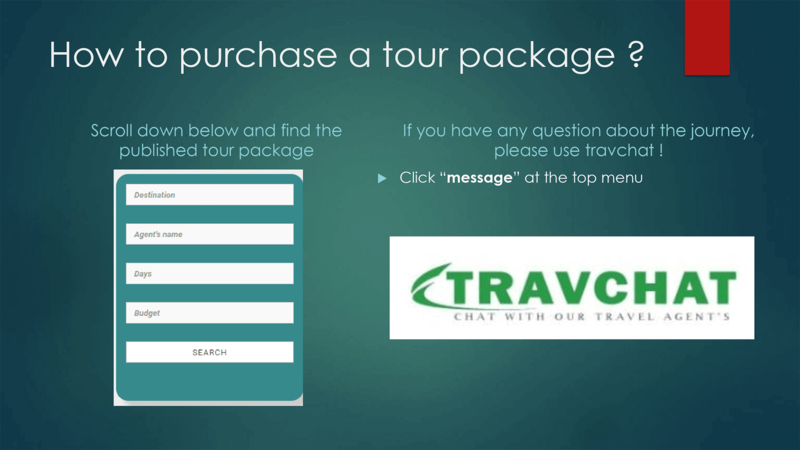 Travel Deal: 7 reasons why you should use travel agent! Who doesn’t love to go abroad or just explore their own country? Even people that doesn’t like to move and more likely to stay on their couch will be happy to go travelling. Most people nowadays love to backpacking to new places. Instead of using a travel agent, they like to discover it by their own. But, most of them didn’t end up successfully, some of them even running out of money and got lost. In this case, we will give you reasons why you should use travel agent! always travel with a bunch of people that it makes you more safe than travelling alone. cut it will still using a road. Travel agent always know which destination that tourist want to visit, they always want to visit famour places in that area such as temple, beach, etc. Not just knowing the destination but travel agent always have special connection with people in there so if you have a question or a request that maybe needed a non-travel agent people help, they will try to help you. attention to the information of package and try to explore it by their own, it seems fun until they’re running out of money. 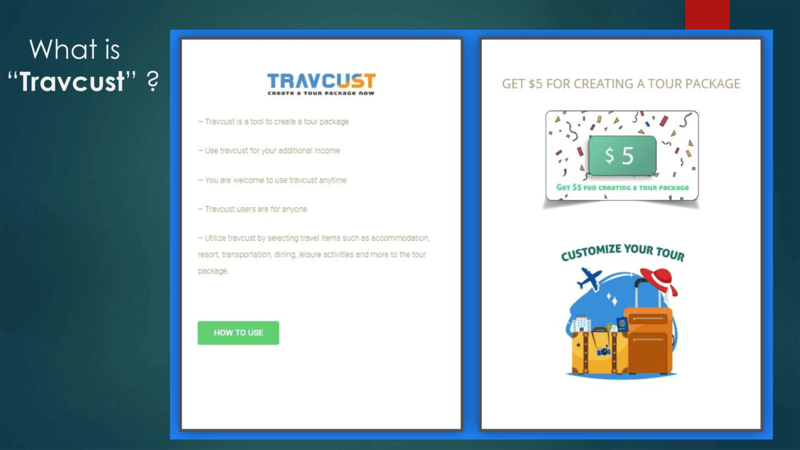 You can get this deal in travpart.com ! When we use travel agent, we will go in time because discipline is the first rules. Travel agent will go and arrive in time, so their customers won’t wait for too long because when people are not moving in time, it will ruin the schedule that will damage the holiday route. It can make you to skip one of your destination. Travel agent offers you a tour guide with ability to speak more than one languages, so you don’t have to worry if you are afraid you can’t communicate well because the tour guide is a professional and will explain and help you in your holiday! Exactly, you can be an online travel agent at Travpart. 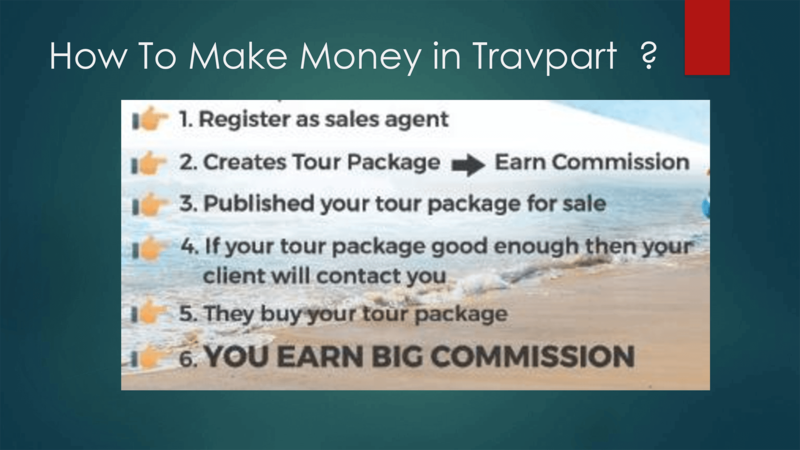 Travpart brings you a new idea on how to autopilot your earning as a travel agent with no guiding skills needed and you can handle it from home. This is a great opportunity for a busy mom or fresh graduate to earn money online. 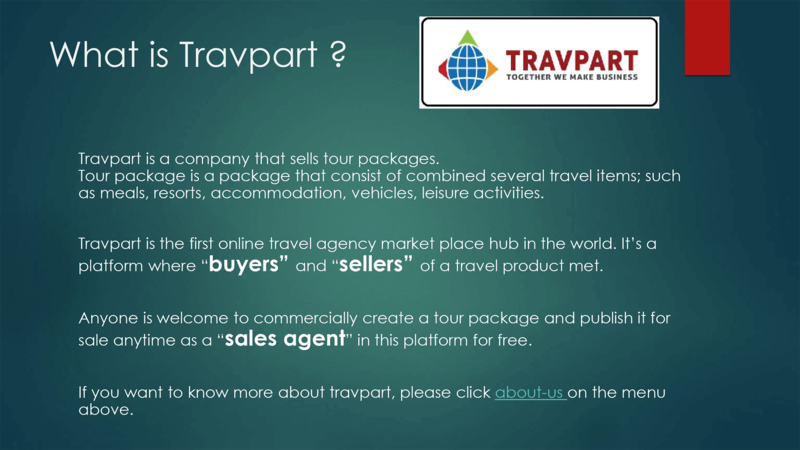 Travpart has the ideas to create and sell your travel packages. All set in the platform. 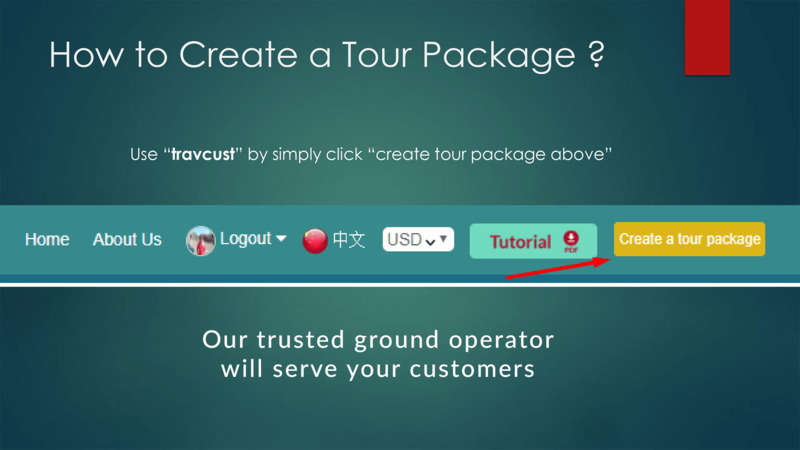 All you need to do is follow the manual and you can create travel package from the scratch and sell it in less than an hour. Previous Post Previous Post: How Do You Make More Money From Traveling? Next Post Next Post: How To Become A Travel Agent?